At the 2018 Washington, D.C. 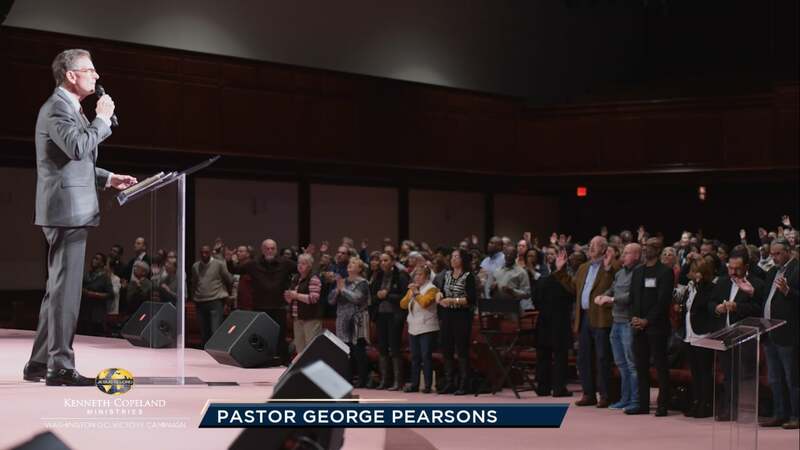 Victory Campaign, Pastor George Pearsons teaches how to “name your seed” and reap a supernatural harvest. Find out how to assign purpose to a seed, according to your need. What are you believing for? Learn to sow with high expectation for your deliverance!